Have you ever wanted your own Christmas Village but thought you couldn't afford all the pieces? What about a fun family project for the season? We've got both for you! 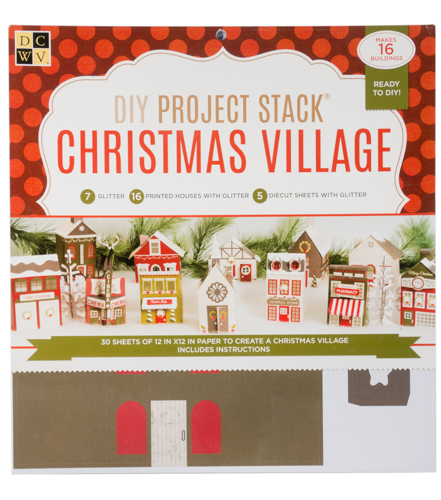 The Christmas Village stack includes the instructions and templates needed to create a mini village, complete with 16 houses in assorted sizes and shapes. Let the fun begin! 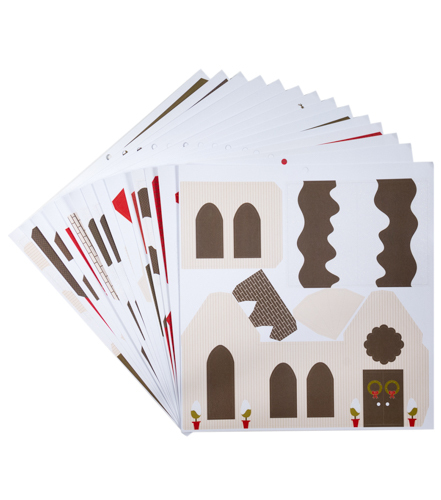 Use these to decorate your dinner table during the holiday season!